The weather is treating thermometers like Nats ace Stephen Strasburg treats radar guns this week. 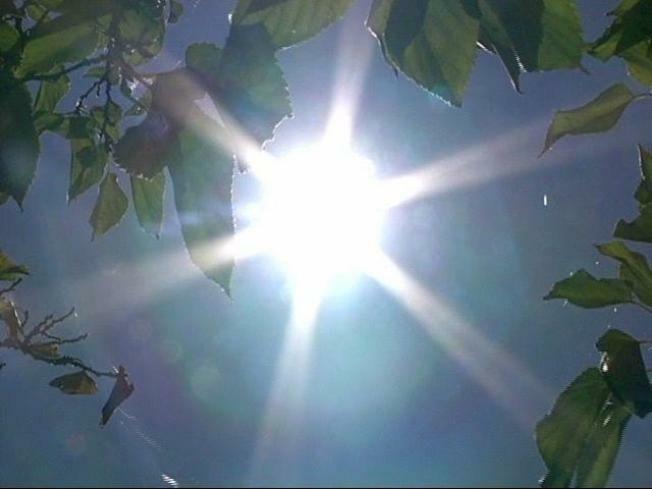 Temperatures have been climbing into the 90s all week, and on Thursday, they set records. A high of 100 degrees was recorded at Ronald Reagan National Airport. The previous record for a 24th of June was 98 in '94 -- 1894. 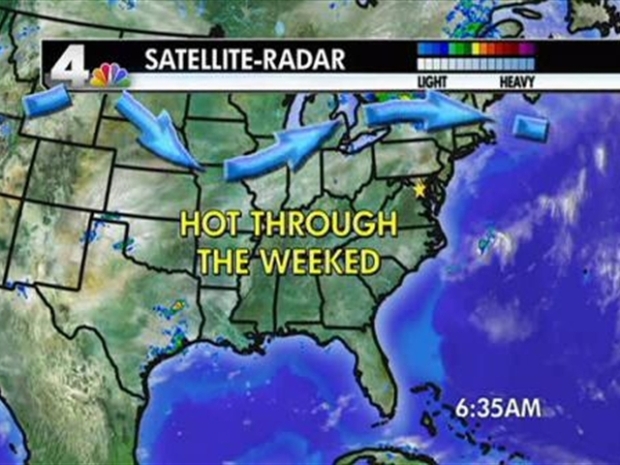 Thursday was the hottest day since Reagan National recorded a 102 on Aug. 8, 2007. Those hoping the severe thunderstorm watch through 8 p.m. might cool them off were out of luck, as the storms moved through fast and missed much of the area. 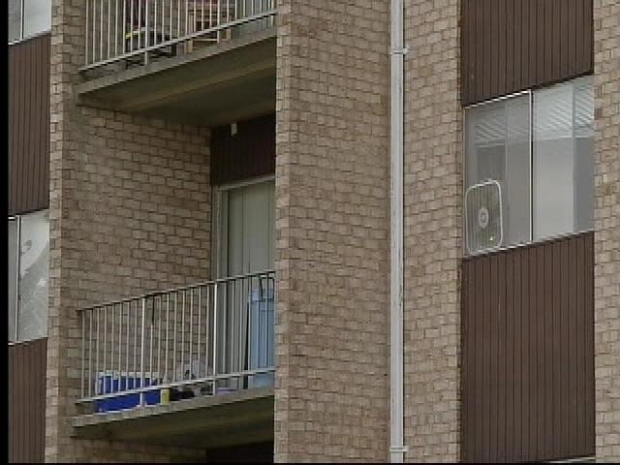 While some locals and tourists took the extreme heat in stride, residents at one apartment building are upset about an air conditioning system that remains broken. So how does News4 meteorologist Veronica Johnson spell relief? With a nine and a zero. She's predicting a high of 90 degrees Friday, with less humidity, before the humidity returns and the highs creep back toward the mid-'90s through Monday. Beginning Tuesday, a dip in the jetstream could bring cooler air from Canada to D.C. That would mean highs in the mid-80s and less humidity for most of next week.